As I went to bed last Sunday my body was aching from top to toe. Thinking that I’d just over done things that week I went to sleep. Waking on Monday morning to find that I’d managed to pick up one of the many bugs doing the rounds at the moment. I felt truly awful, the worst I have felt in a long time. It forced me for most of the week to take things at a slower pace, which really helped not only in terms of recovery but my general wellbeing. Not so much read but bought… The entire Geek Girl series for Roo. She has just discovered the Zoe Sugg Girl Online series and a friend recommended getting these books to move onto next. I managed to grab these in the WHSmith 3 for 2 book offer this week to pop away within the treat box. I’m a huge fan of the Royal Family so love the opportunity to gain an insight into their lives. 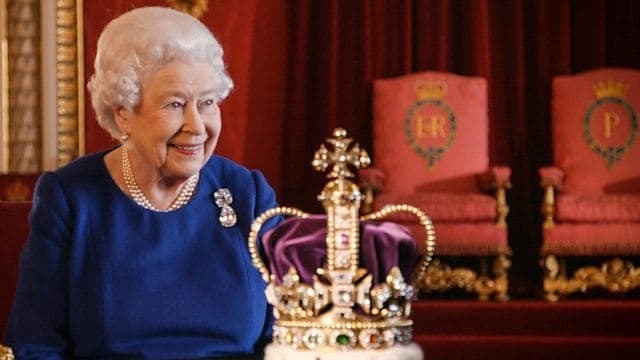 The Coronation shown on the BBC was one that had been on my recording list for a few days before I managed to get time to sit and watch it uninterrupted. The Queen came across beautifully, just like the grandmother we’d all love to have. Her gentle, soft-spoken words, quirky answers and approachable style makes me grateful to have her as our monarch. I’m a creature of comfort when it comes to loading up Spotify around the home. I’ll select a playlist that I’ve heard time and time again. This week, however, there was a Back to the 90’s playlist featured on my dashboard. Something about it made me click play and I’m so pleased that I did. Transporting me back to my school days and late teenage years. Truly fantastic! It’s been a week for booking appointments and making arrangements. Between organising a roofer to come and fix the flat roof, booking an MOT for Mr. Boo’s care and planning on when I can get new brakes fitted on my car. Alongside this I have been planning on what we can get up to during half term as it will be here before I know it. Nothing of any note really, just my standard mum uniform of jeggings and Joules Harbour tops. It’s been a week of learning for me, with two very different blog assignments under my belt. With a trip to Birmingham, which resulted in me arriving an hour and a half early (better to be early than late). Challenged by Mumsnet and Dreams to think about my mattress and how well I sleep. I’ll share more on this in the weeks to come. 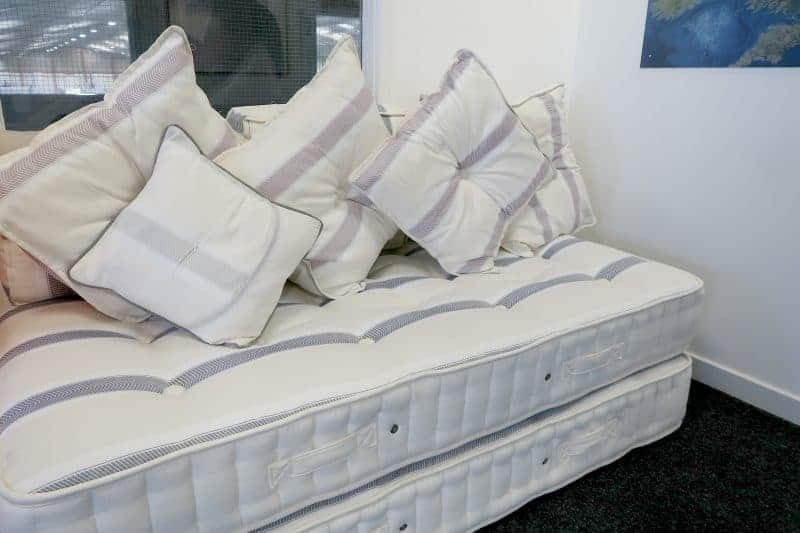 But when did you last change your mattress? I’ll have to look up that book series, they look like ones that my eldest girl would enjoy. Thanks for the tip! Will have to check that playlist out on Spotify. Sounds perfect for playing whilst doing the boring jobs around the house.